Lovi Poe is the cover girl of this month’s issue of Rogue Magazine with the tagline LOVI POE: The King’s Daughter Takes on Temptation Island. 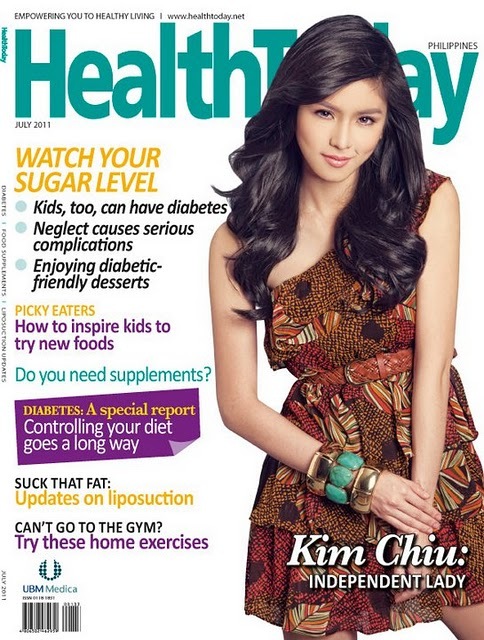 Kim Chiu- Health Today Magazine July 2011 Issue Cover! Kim Chiu for Health Today’s Magazine July 2011 issue. Story includes about “Watch Your Sugar Level,” “How to Inspire Kids to Try New Foods,” “Updates on Liposuction” and many more!. Kim Chiu is currently shooting her upcoming primetime series on ABS-CBN entitled “My Binondo Girl” wherein she has three leading men – Xian Lim, Matteo Guidicelli and Jolo Revilla. She’s also preparing for a horror movie under Star Cinema entitled “The Ghost Wedding”. It was one of the upcoming movies of Star Cinema presented during Bida Star Trade Launch last June 16. There are some reports that Kim will be part of Maalaala Mo Kaya: The Movie (20th anniversary) along with Angel Locsin and Bea Alonzo. Stars attended the hottest movie Temptation Island Remake. The Female cast caught up except Heart Evangelista. The actress from the Original version of the movie attended the premiere too, like Deborah Sun and Azenith Briones. Male stars and other celebrities from Kapamilya spotted too, like Jake Cuenca, Victor Basa, Korina Sanchez and many more! Jennylyn Mercado- Good Housekeeping Magazine July 2011 Issue Cover! 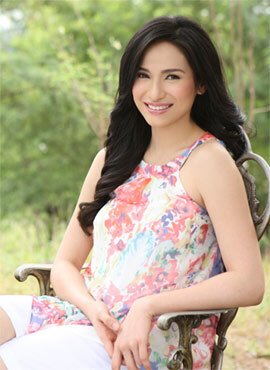 Jennylyn Mercado is in the July 2011 issue of Good Housekeeping Magazine. She shares about, how her experiences have made her a stronger and more confident woman. She's a proud mom to baby Alex Jazz (from Patrick Garcia), and she's turning into a force to be reckoned with when it comes to acting. Read on to see what five important lessons you can learn from this empowered woman. 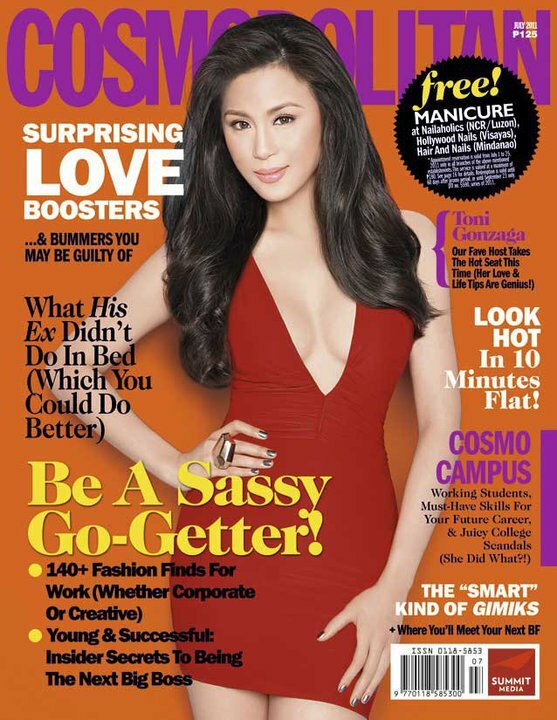 Toni Gonzaga- Cosmopolitan Magazine July 2011 Issue Cover! With her numerous achievements and undeniable staying power in showbiz, the question that begs to be asked is, "what can't this girl do? Toni Gonzaga divulges her secrets to keeping her career, lovelife, and friendships on an even keel.